Forged in Flames is getting some great reviews. In June 2018 I was offered a three book deal with Sapere Books which I was happy to accept. 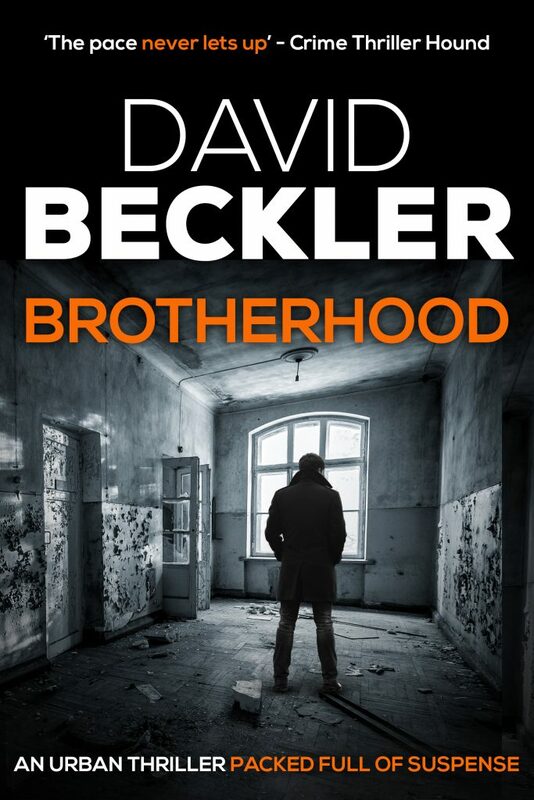 They will be publishing the first three novels in the Mason and Sterling series starting with Brotherhood in February 2019. Before the first novel comes out, Long Stop Books will publish two novellas. 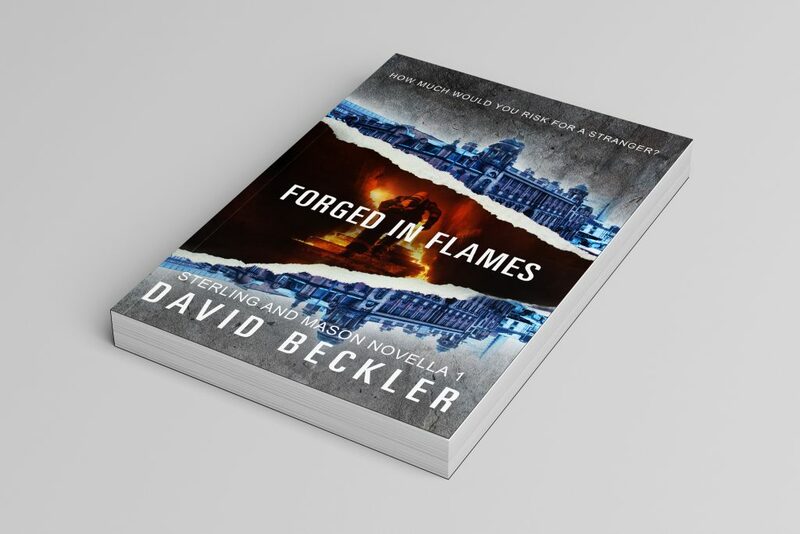 The first, Forged in Flames, introduces Adam Sterling and will be published later this month. 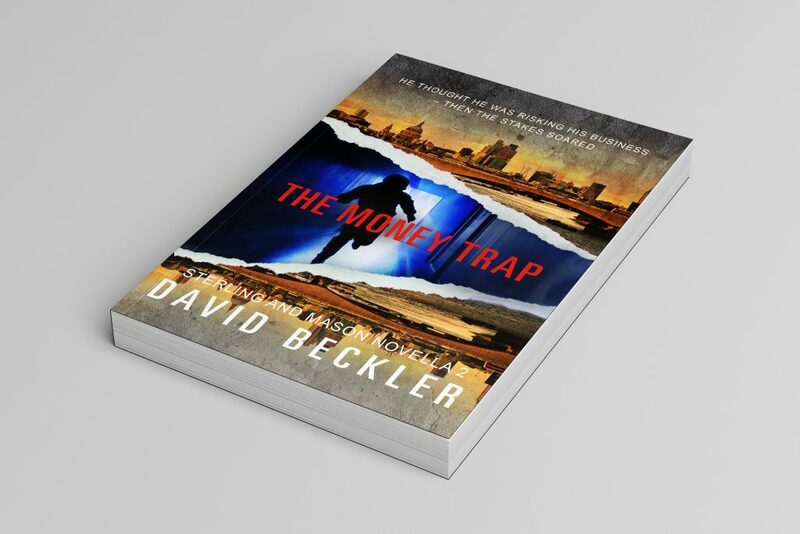 The second, The Money Trap, introduces Byron Mason and will be published in January 2019.